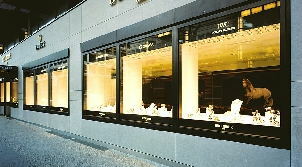 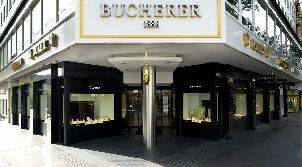 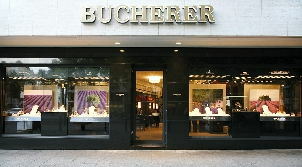 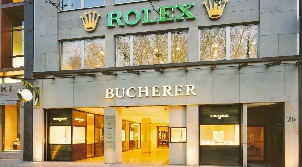 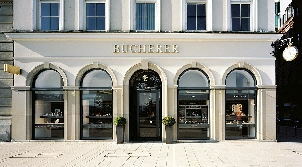 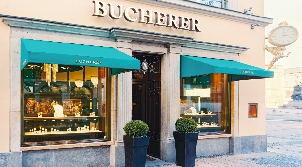 Discover where to buy a Omega watch or arrange for a watch repair in Germany and Austria. 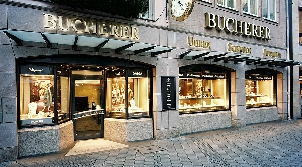 Germany and Austria are home to some of the best official Omega retailers in Europe. 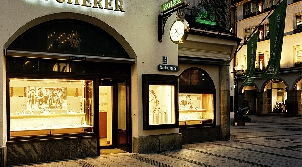 If you would like to buy authentic Omega watches for women or men, including wrist watches or gold watches for collectors, use our site to find the top official dealers.